Optimise your kayaking trips hiring a guide. 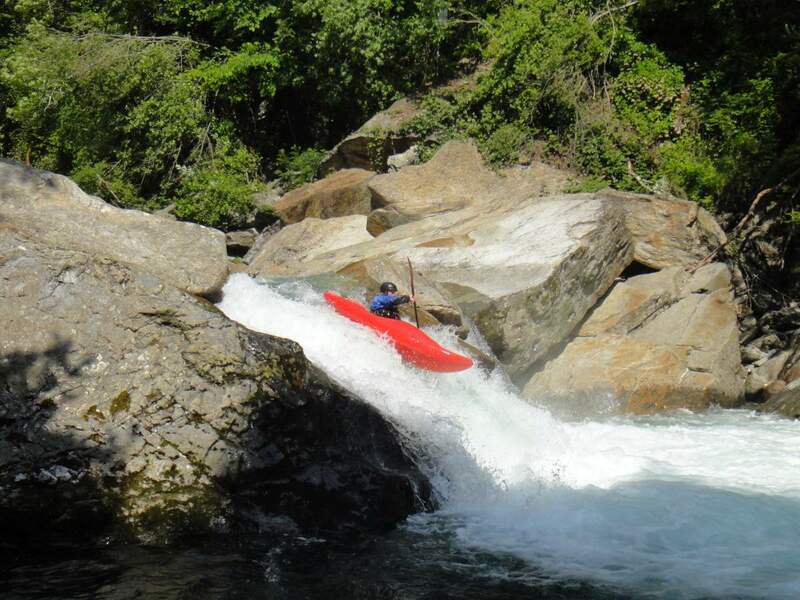 Our highly experienced and expertised guides will help you to organise and custom your kayaking trip and will assure you to get the best water level options. Choosing one of our a high professional qualificated guide will also assure you to run the best stretches in the safest way.